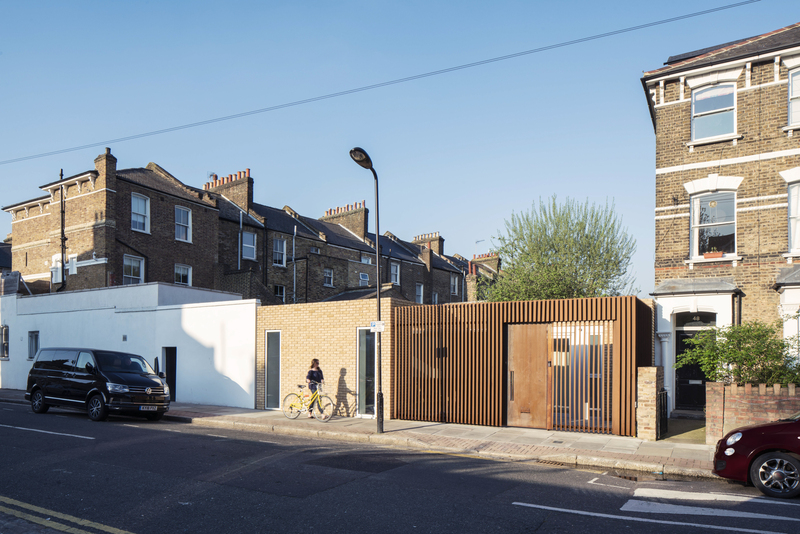 Hackney Backhouse | Talina Builders Ltd.
An existing garage was demolished and then a basement created. 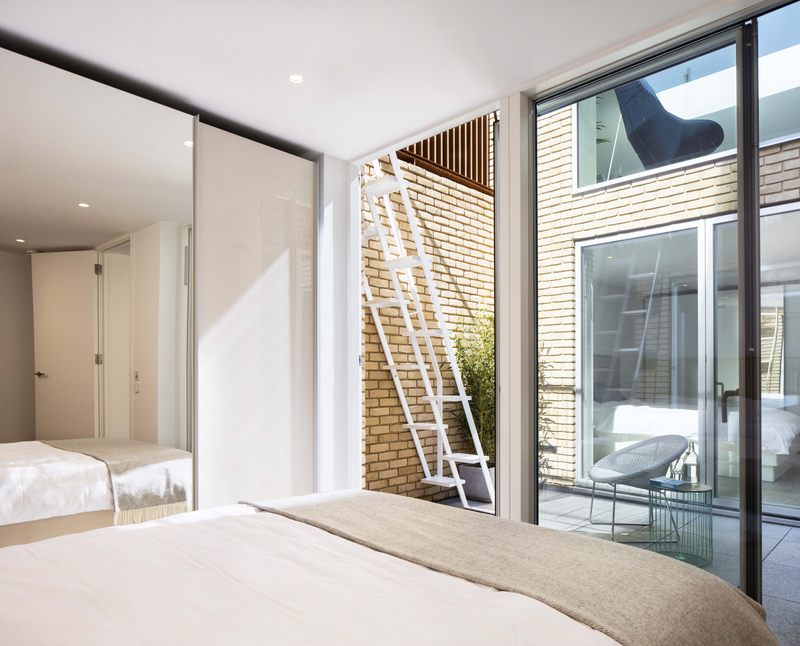 The basement was formed by underpinning the party wall and then forming the retaining walls in sections maximising the area. 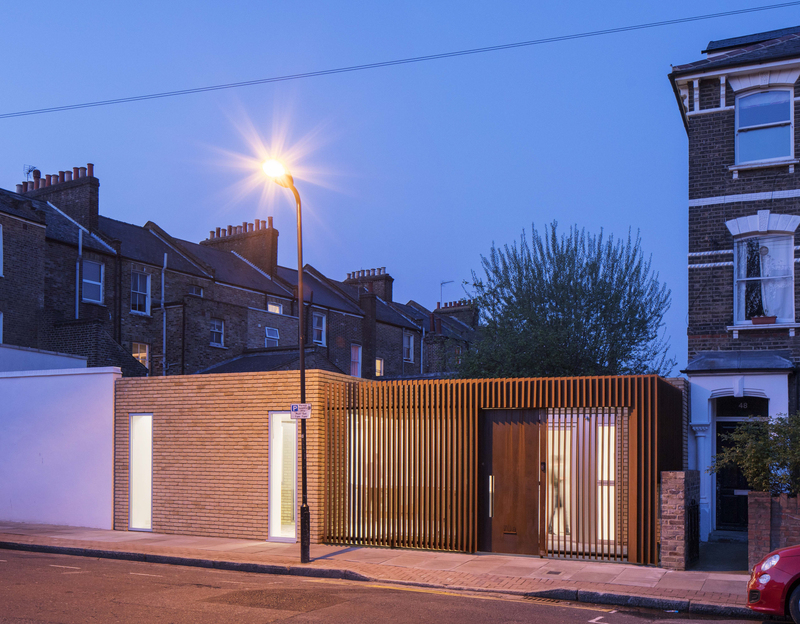 The single storey above ground was built with a steel structure and built to brick dimensions. 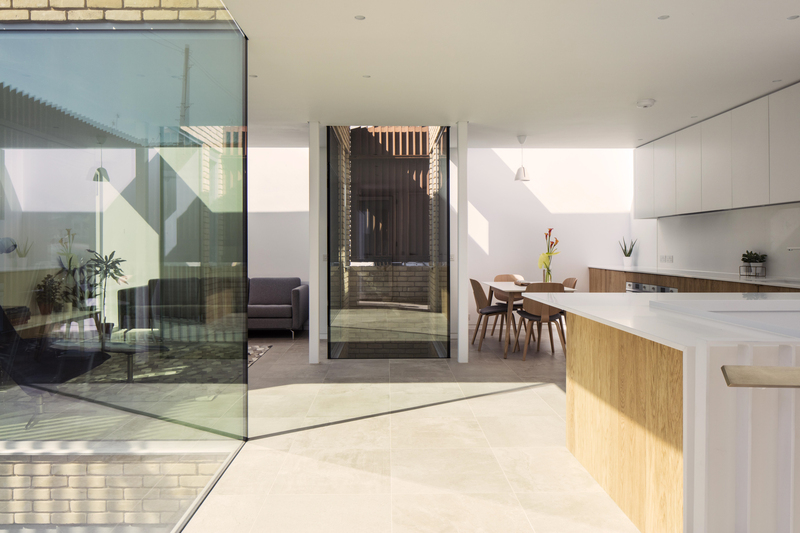 4 rooflights and two light-wells bring natural light into the property including a corten screen to the front.